Johnson Elementary PTO – We Are Family! 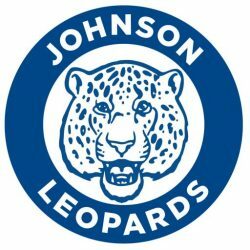 Welcome to the Johnson Elementary Parent Teacher Organization page! 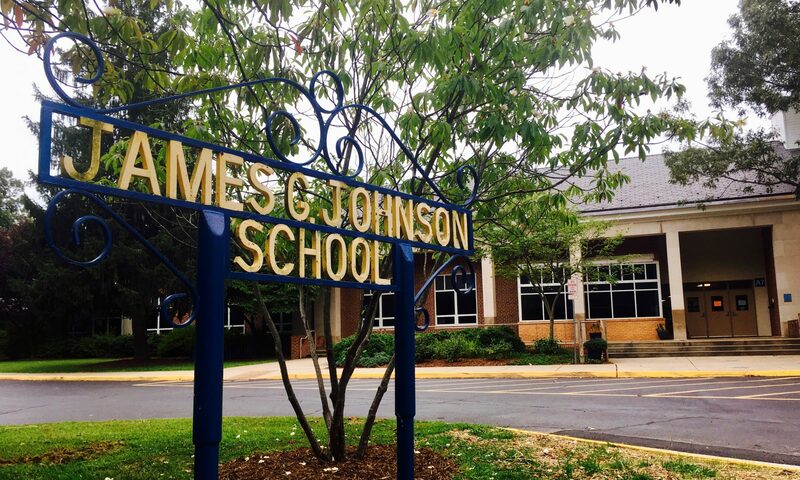 We are parents and teachers who are committed to working together to support the wonderful teachers, staff, and administrators at Johnson to create the best learning environment for our students. You don’t need to register to participate; all meetings and events are open to all members of the Johnson Elementary family. Even if your schedule doesn’t permit you to make it out to meetings or to volunteer during school hours, we welcome all parents who want to find ways to support the PTO as we all work together to enrich our children’s education. Follow these links to view our Articles of Incorporation and By-Laws.